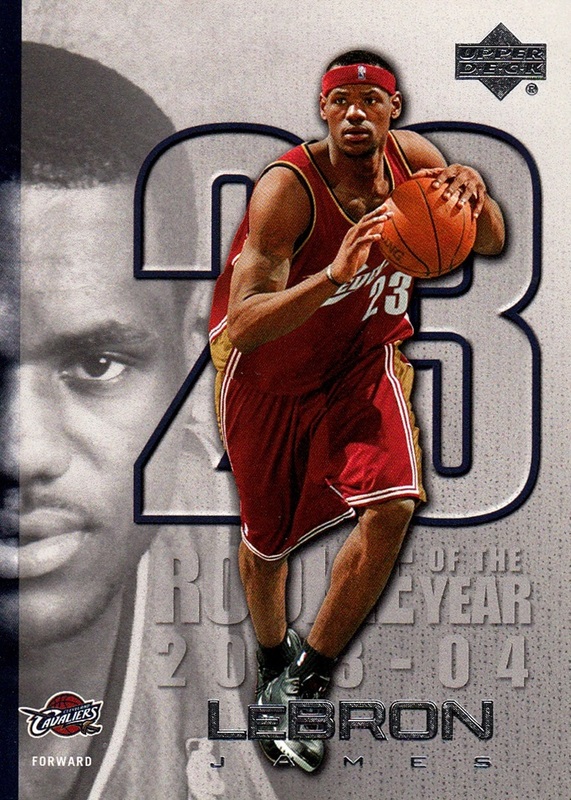 Photo: 2005-06 Upper Deck LeBron James #LJ09 (1) | 2005-06 album | El Camino Billy "The Mad Documenter" | Fotki.com, photo and video sharing made easy. I was barely hanging on at this point. Starting in 03-04 and building after that I was getting increasingly fed up with the gimmick-of-the-week, the poorly constructed sets, the "Super-Premium" sets that I couldn't afford, and the overall state of the game at that time. I know that I missed sets, and I have no clue what was new that year. I have not scanned anything new yet and I don't recall much from this time in the hobby.